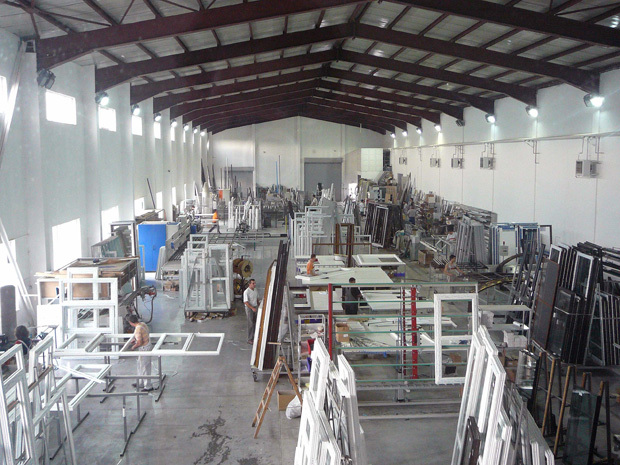 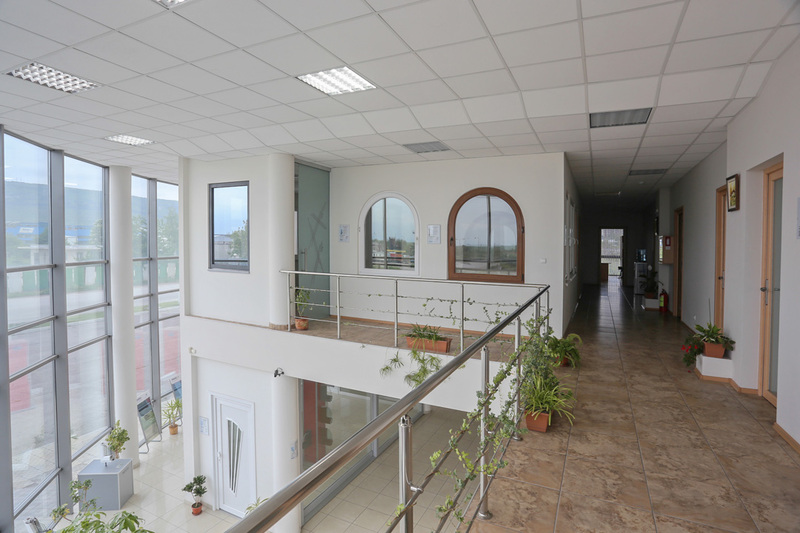 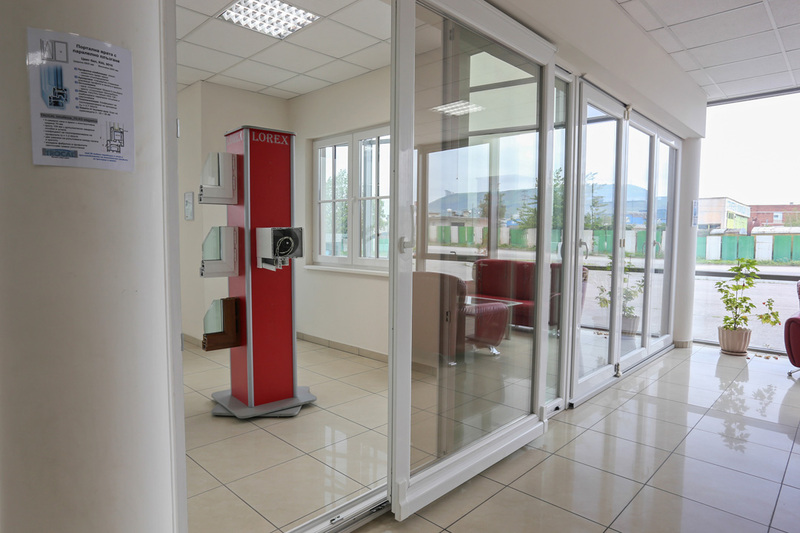 "Lorex" produces PVC and aluminum windows and doors, curtain walls,roofing and glass. 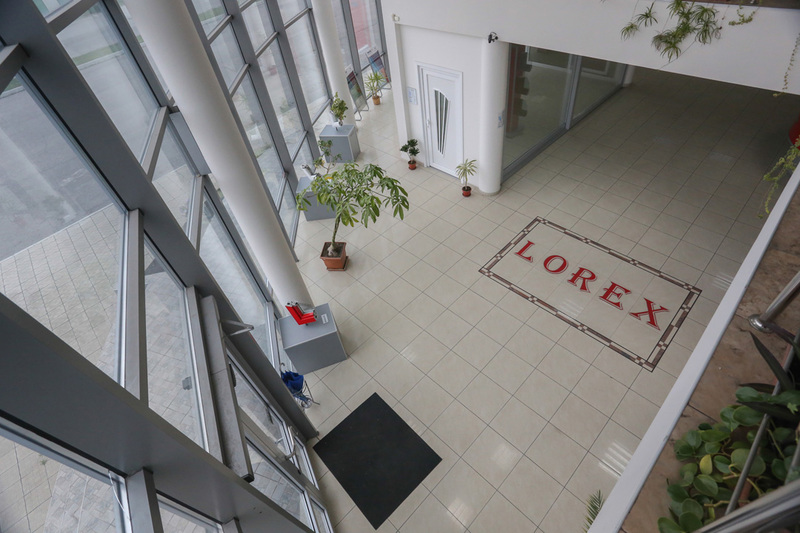 Production of "Lorex" is organized in a modern production facility, commissioned in early 2006 on an area of ​​15,000 square meters are located manufacturing plants / 4500 m2 / equipped with the latest technology and production lines where processes and operations are automated and coordinated with each other. 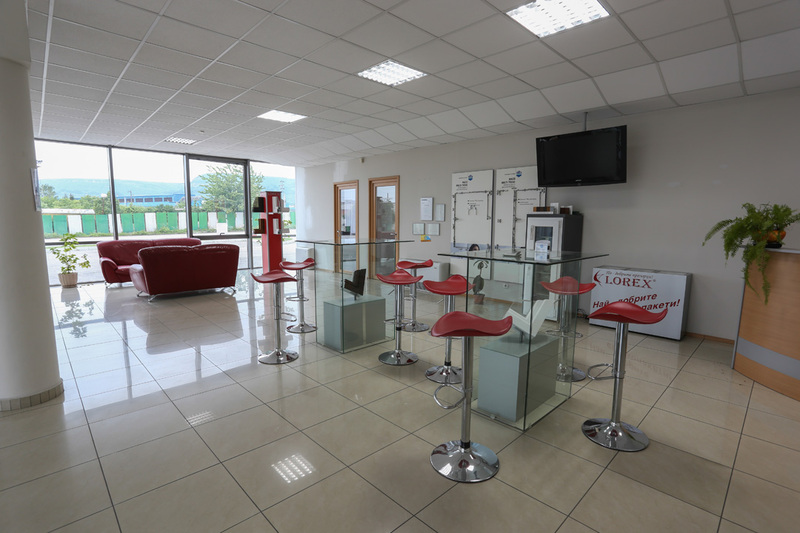 "Lorex" is a registered trademark, backed by a team of responsible and innovative thinking professionals. 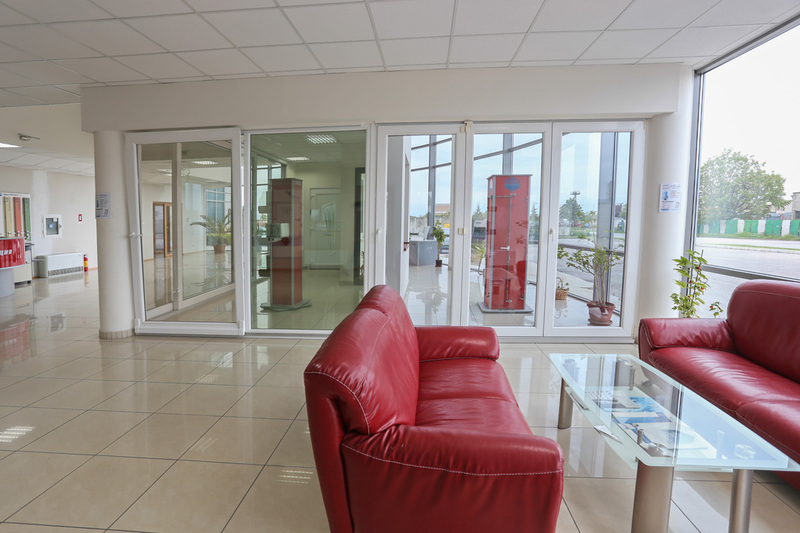 In our showroom we offer a full range of services related to the design and appearance of your home.